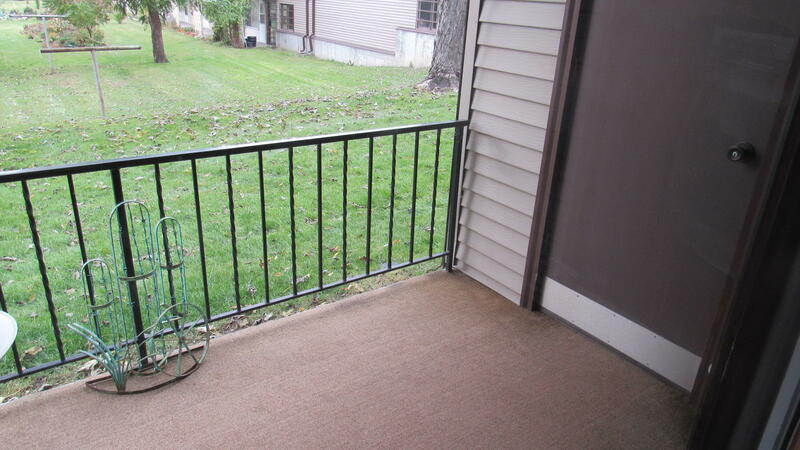 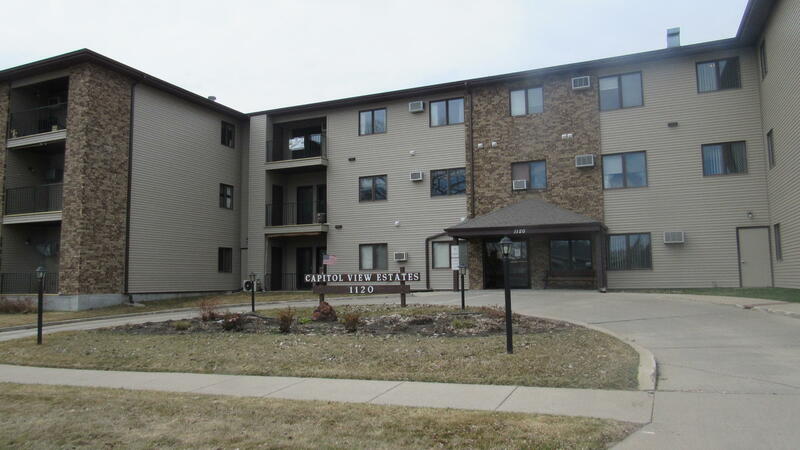 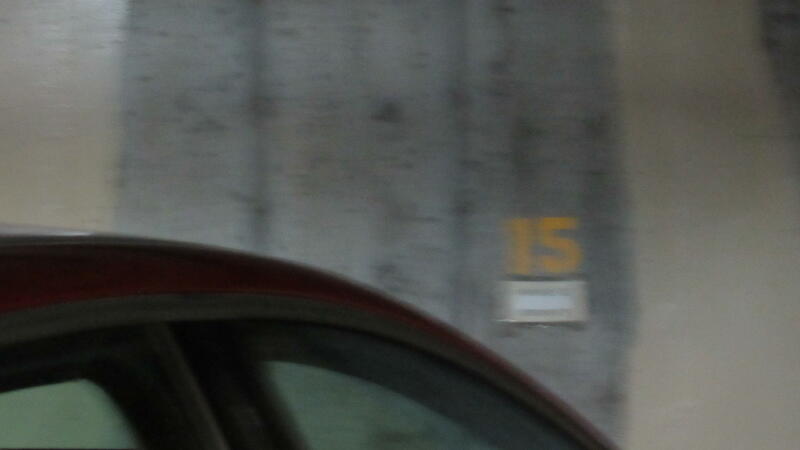 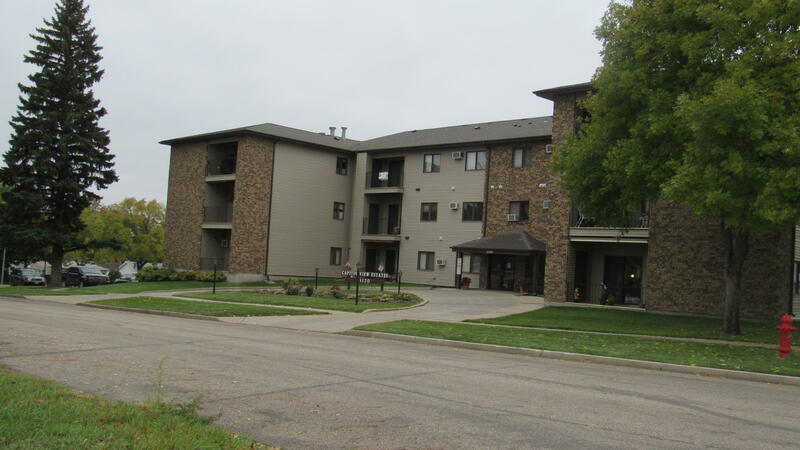 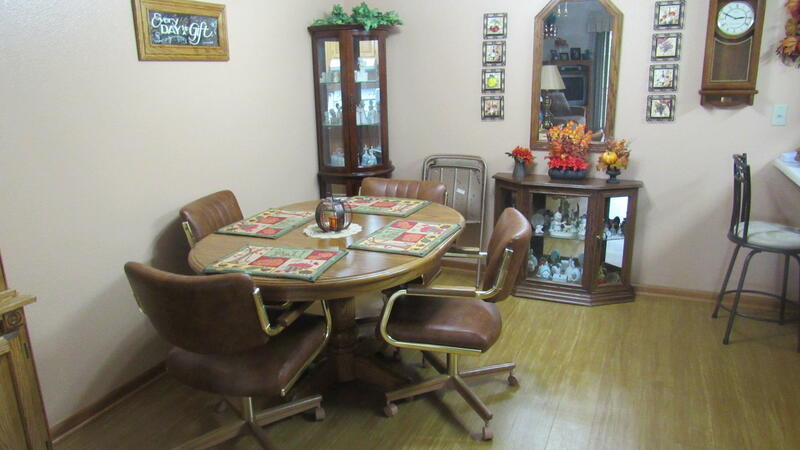 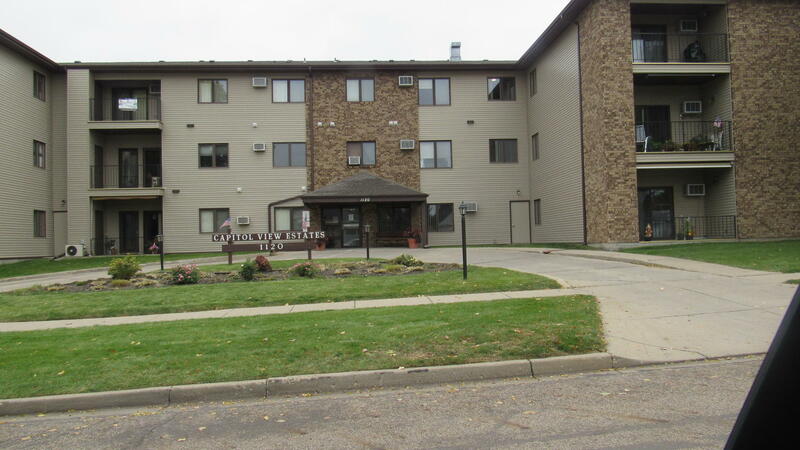 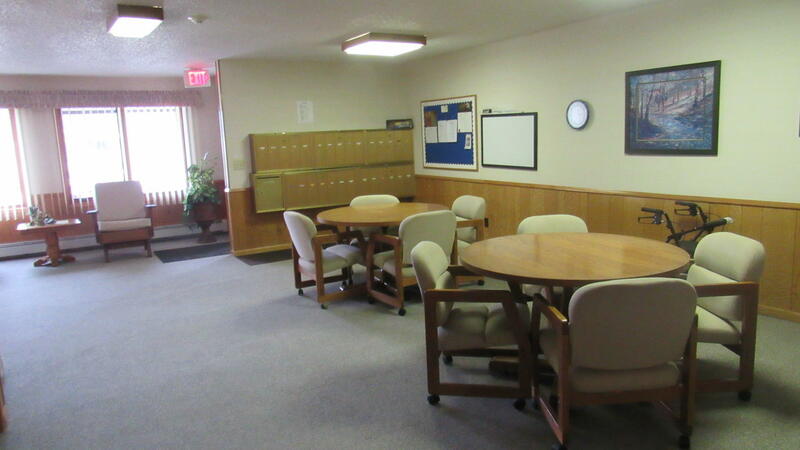 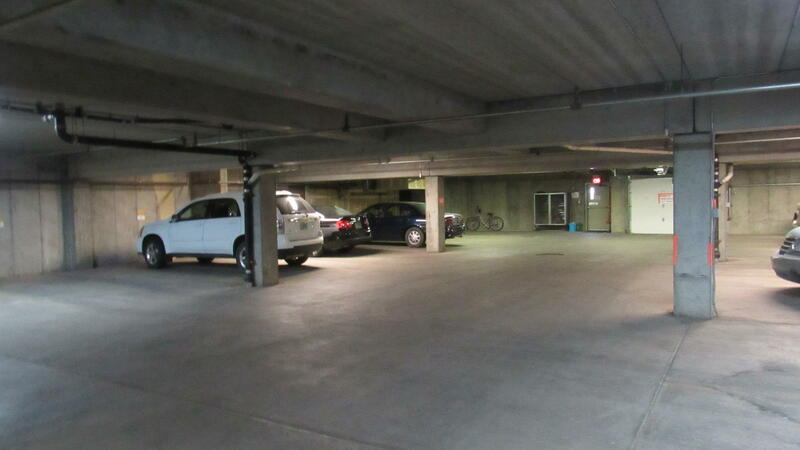 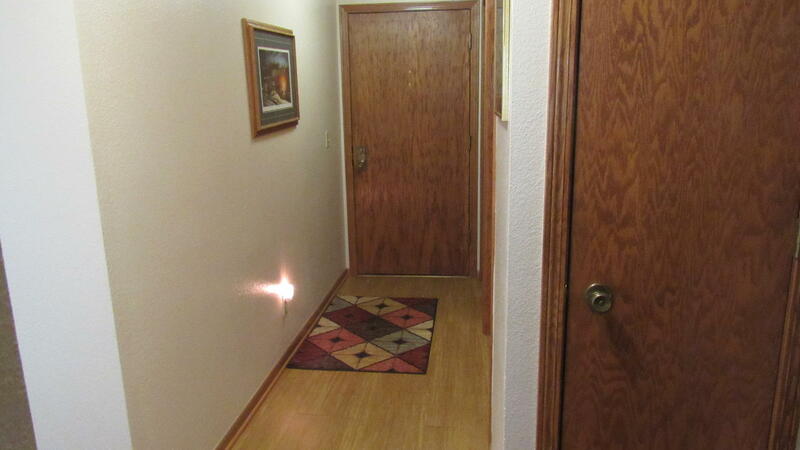 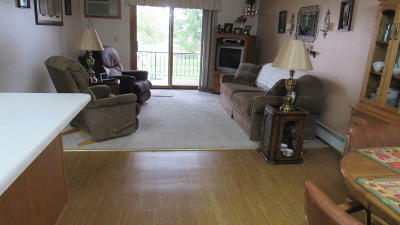 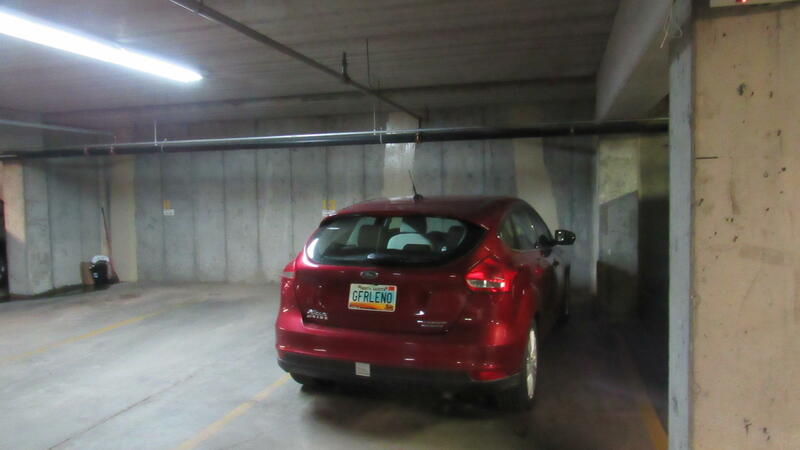 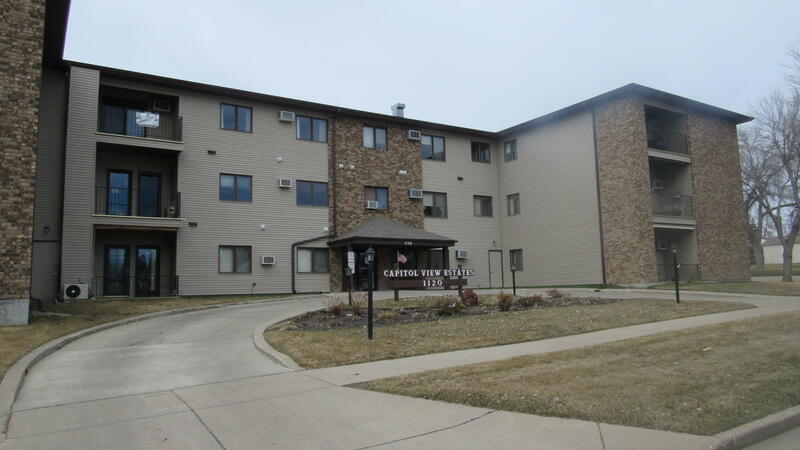 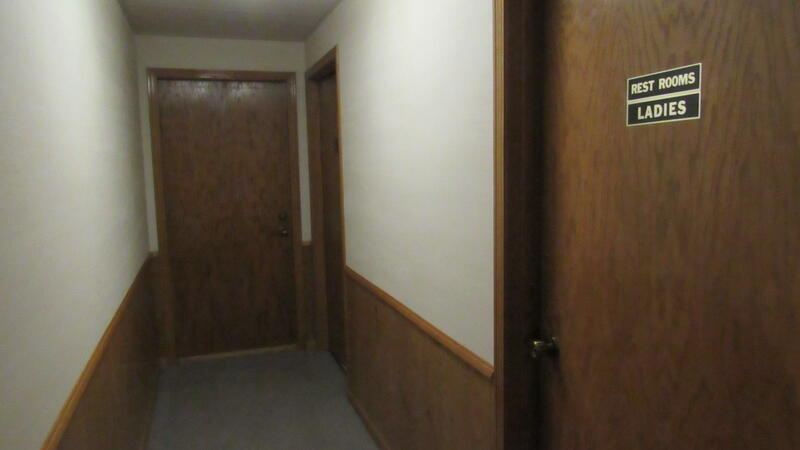 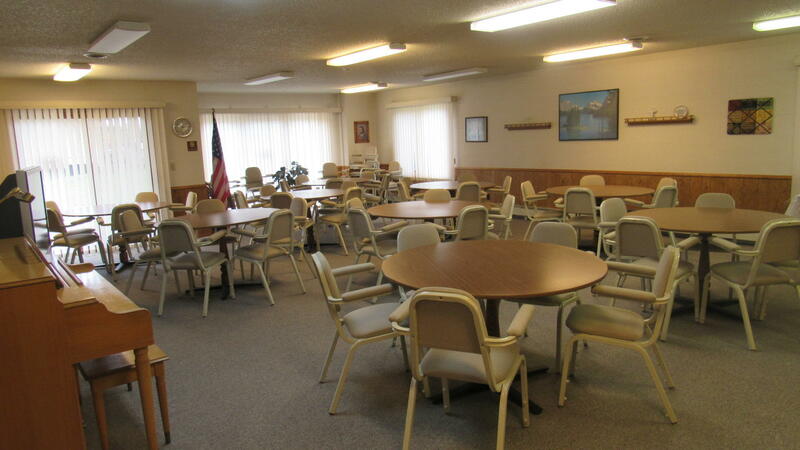 This is a well maintained MAIN LEVEL condo in a 55+ security building. 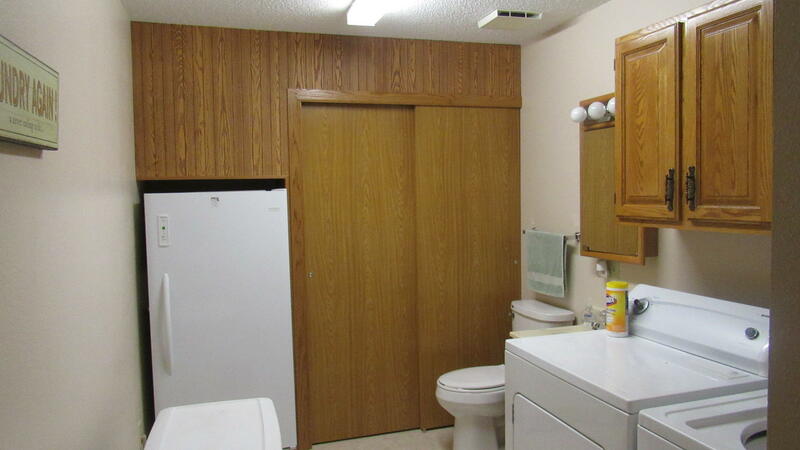 There are 2 bedrooms, a full bath, and a half bath. 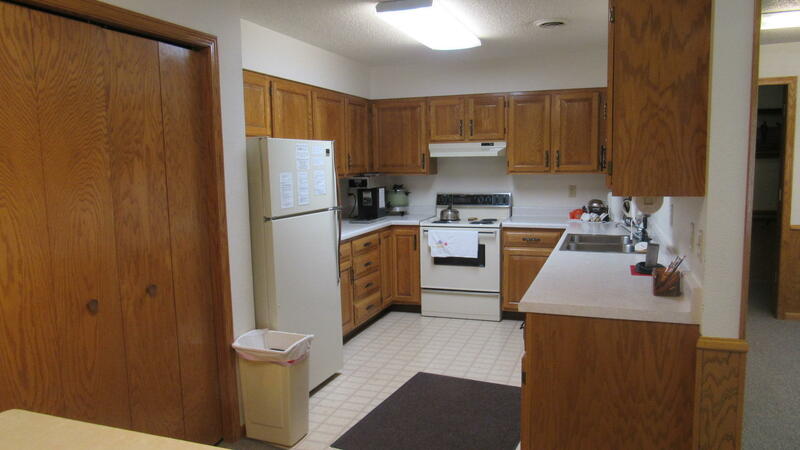 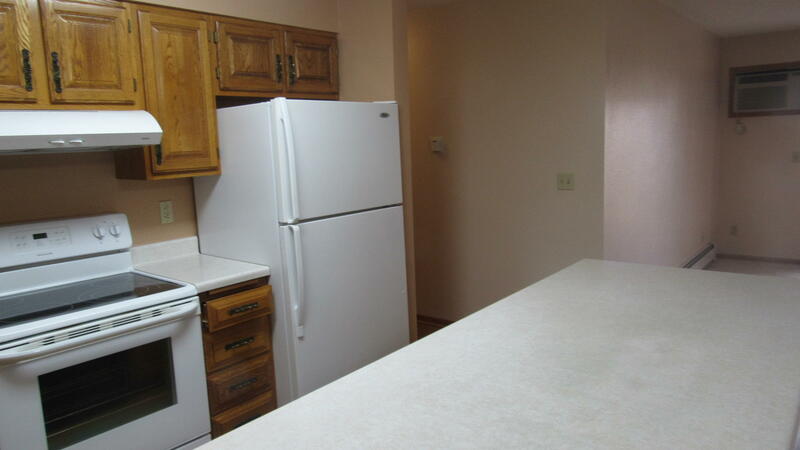 The kitchen has plenty of cabinets and a large peninsula. 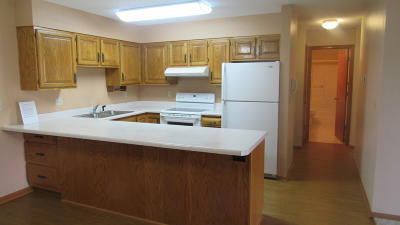 The kitchen, dining and living are all open concept. 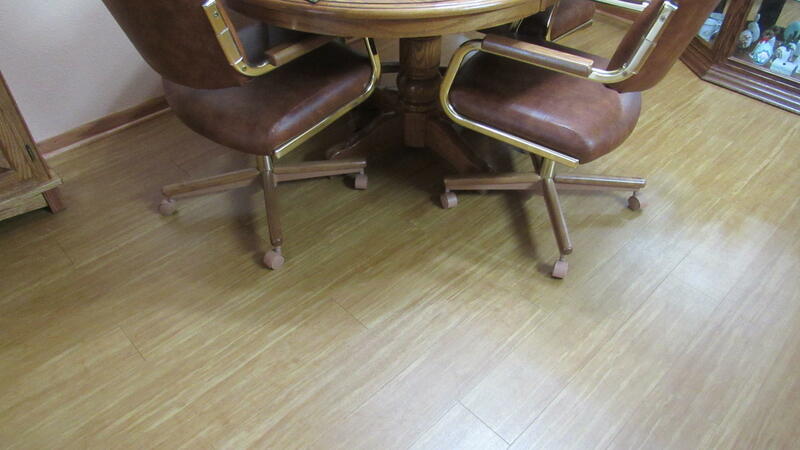 There is newer wide plank flooring in the kitchen, dining and hall. 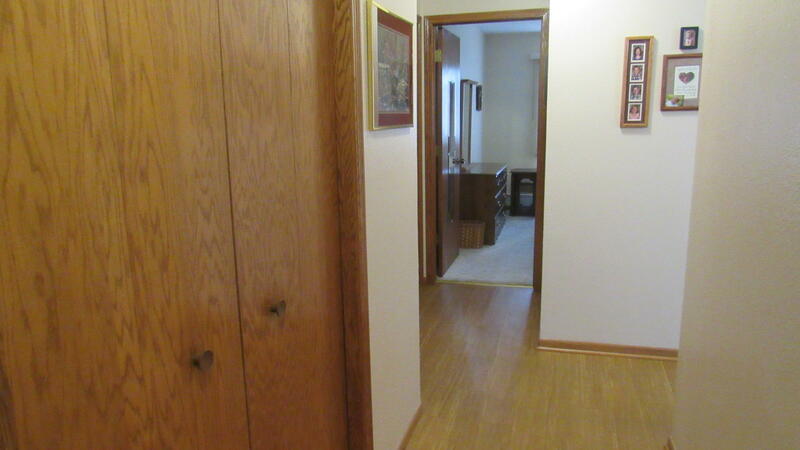 Off the living room is a patio with a storage closet. 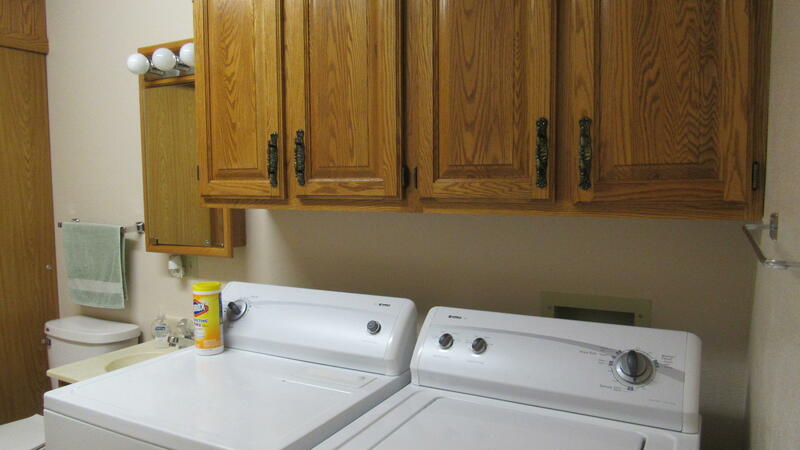 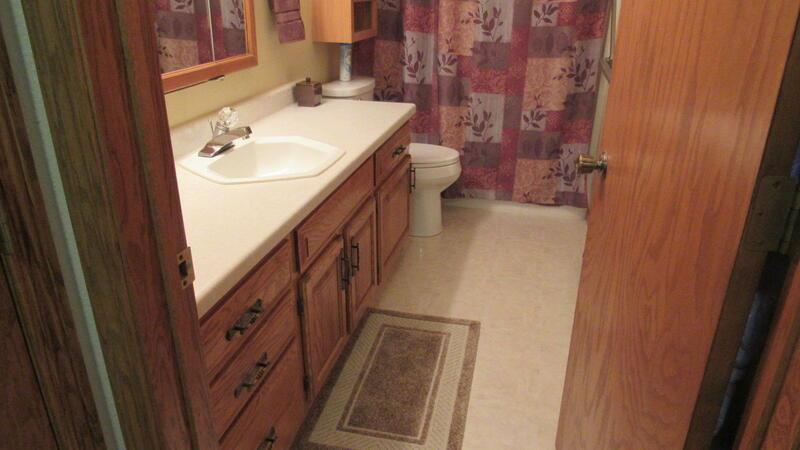 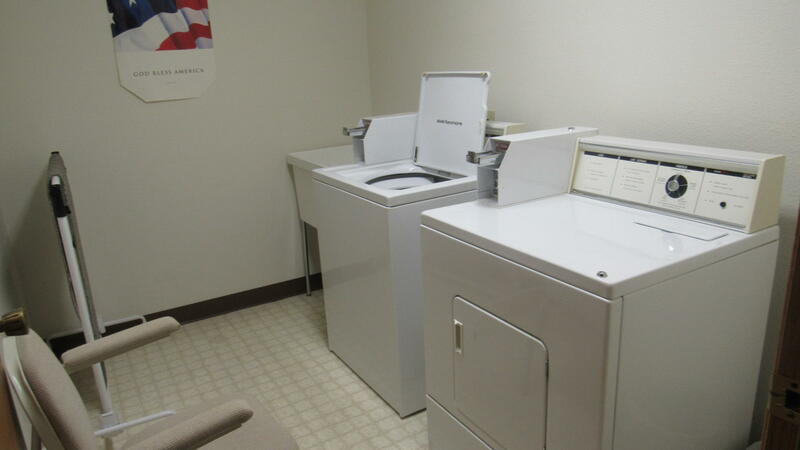 There is a large laundry area with washer/dryer included and a storage closet. 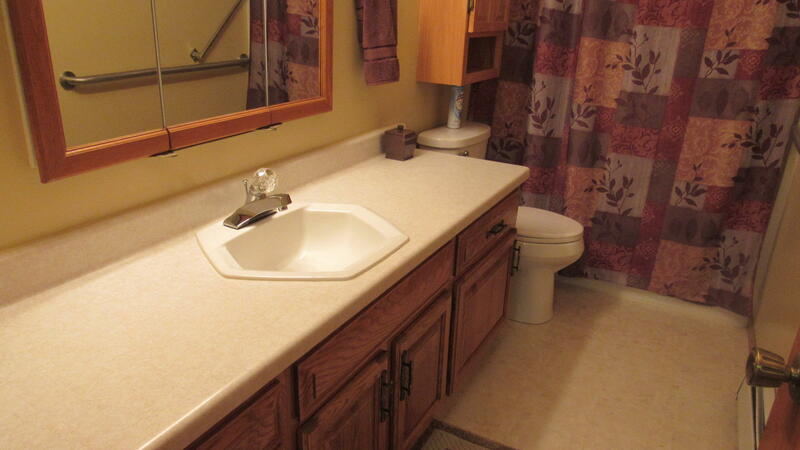 This home has lots to offer including a large community room with kitchen area, a large entry area, underground garage space and the storage unit off the patio and also just off the garage. 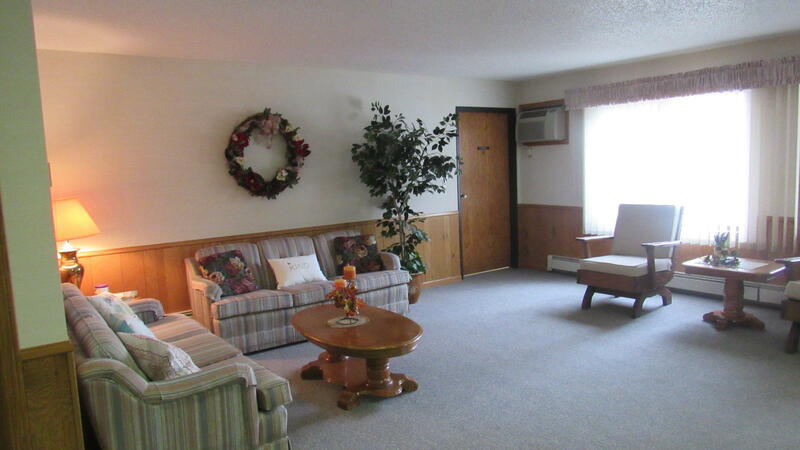 The air conditioner was replaced last year. 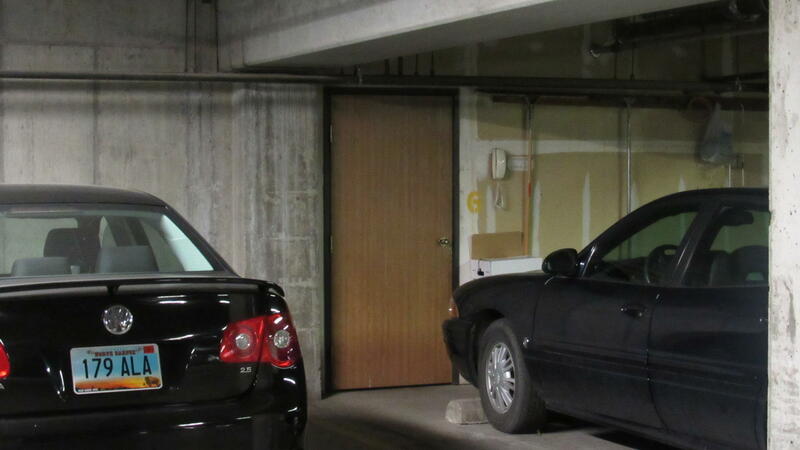 There is a large elevator. 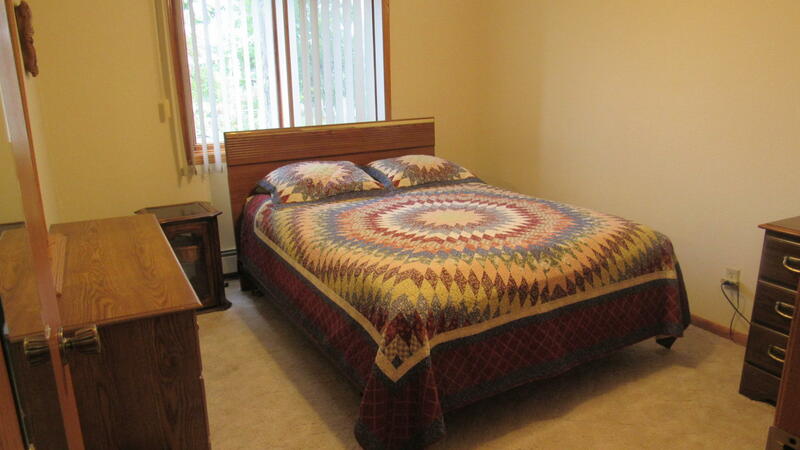 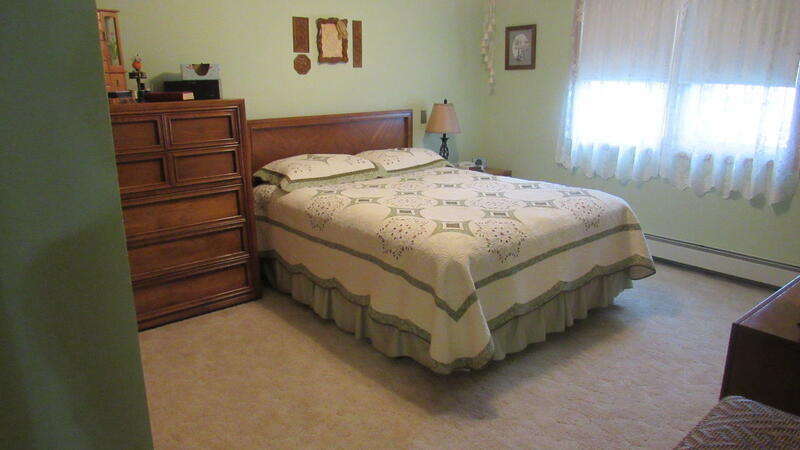 There is a guest room that can be rented by guests for a reasonable rate! 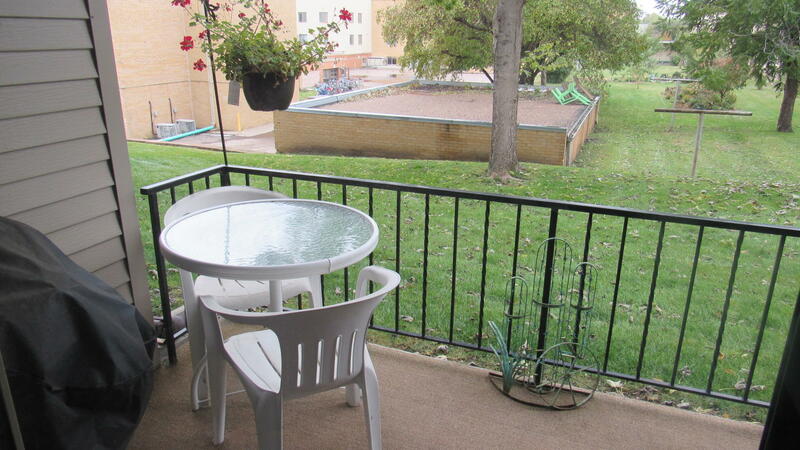 This home is centrally located with easy access to shopping, restaurants, the Capitol and lots more.